Around the year 1995, Ron’s and his fiancé were talking about their future together, when she asked, "What do you really want to do in life?" While he didn’t know at the time, his response would be the foundation of what would become his life’s work. He answered – "I want to help people." What he realized back then was that he wanted to help people and he enjoyed working with money. Looking back that was an influential time that started a journey to begin Bare Wealth Advisors. He is thankful for that question from his fiancé – who is now his wife of over 22 years – that helped him determine part of his life’s purpose.  Helping people is the core of who Bare Wealth Advisors is today. Sometimes financial decision making is difficult and we need advisors to make wise decisions that will make a difference. Our mission statement says "We advise clients to intentionally manage wealth in a way that aligns with their God-Given purpose." Through careful listening and relationships built on trust Bare Wealth Advisors is now helping over 370 families align wealth with their God-Given purpose.